​The Jeep Tour is outdoors; we suggest that you dress comfortably (closed toe shoes, hat, sunglasses and sunscreen). 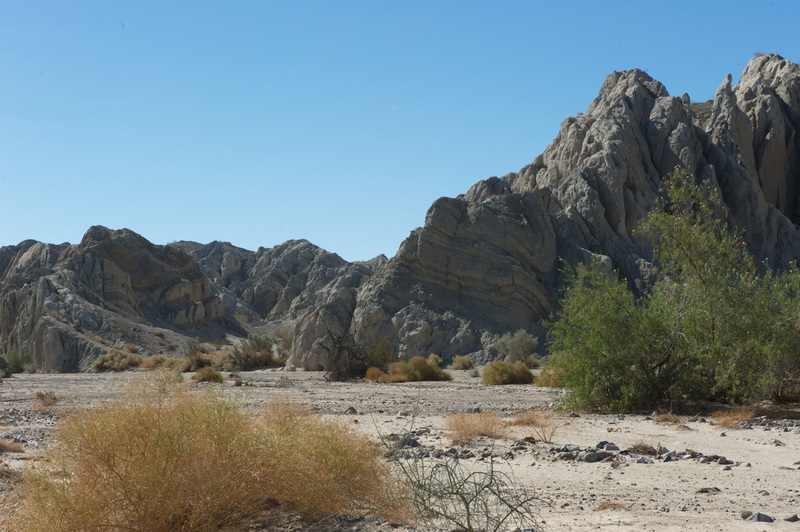 Experience the real desert and explore the San Andreas Fault’s unique geologic features. 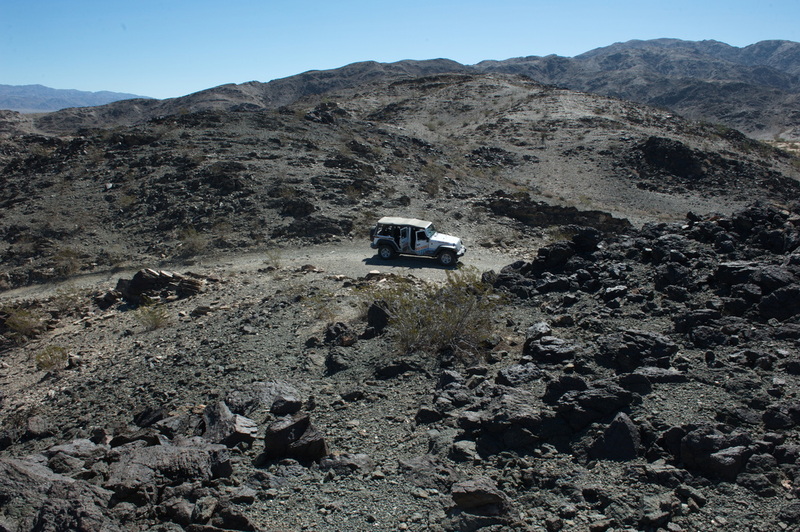 Often referred to as the most tortured landscape on earth, the jeeps will pass through some of the richest agricultural areas in the world on their way to the San Andreas Fault. Guests will learn how our rich soil traveled hundreds of miles to get here which allows the Coachella Valley to grow unique crops, including grapes that never make wine, world renowned dates, famous white grapefruit and the sweetest corn in the west. ​See the beauty of a natural palm oasis, narrow, steep-walled canyons and pools filled with water bubbling up from the San Andreas Fault. Learn how the Indians lived, hunted and used desert plants for food, clothing, construction, implements, weapons, and medicine. Guests will marvel at the contrast of a lush natural palm oasis and narrow dry-wash canyons carved by water and wind.